Do you have the most current information relating to the impact of the new Medicaid changes? Are you confident in your ability to advise your clients due to these changes? Join us at this seminar to not just learn what changes have been made, but also gain insight into how the changes will affect your clients. Get yourself up to speed - enroll today! 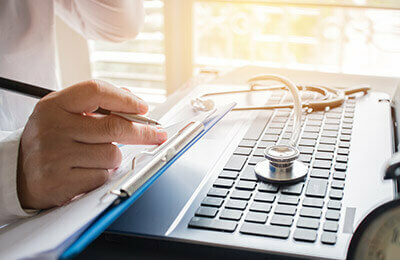 Gain valuable insight into Medicare Part A through D so you can help clients ensure that hospital services, medications and medical visits are covered. Help clients make smart financial planning decisions with a solid understanding of the new framework. Avoid precedence conflicts by analyzing the new federal reforms versus your state's Medicaid policies. Review the possible financial outcomes and get tips for helping with planning decisions in light of the Medicaid changes. Guide clients through the Medicaid qualification process by knowing what's involved. Translate the recent Medicaid reforms into the day-to-day practice skills you'll need to advise your clients. Understand limitations on Medicare, long-term insurance and HMO coverage so your clients can plan for uncovered expenses. What Types of Expenses and What Amount can be Recovered?